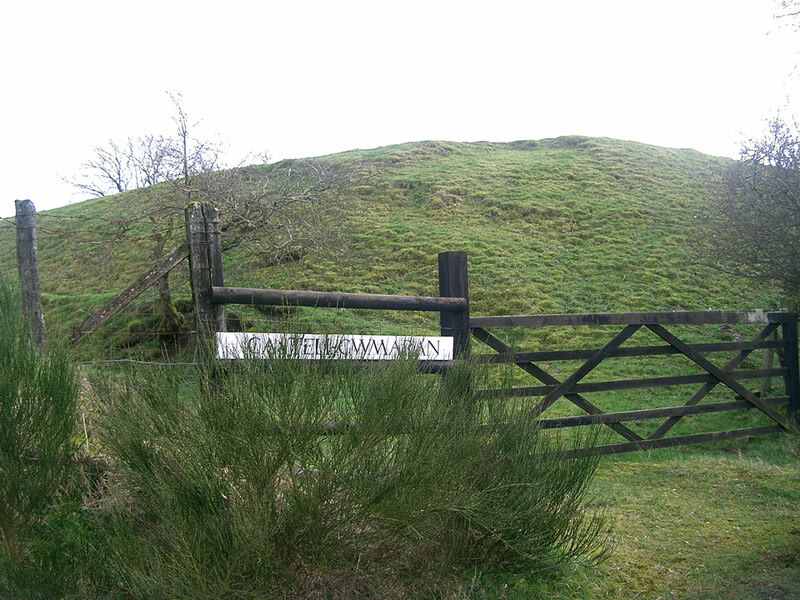 A Norman motte and bailey castle, also called Castell Cymaron or Castell Gemaron, which dates from the end of the 11th century next to the River Aran. 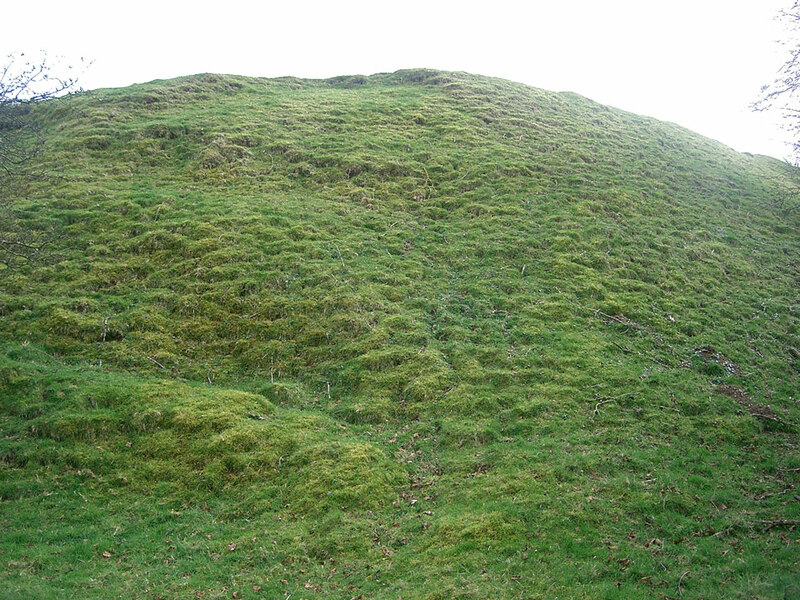 The motte is roughly rectangular and stands up to 50 feet high in a bailey 125 feet by 70 feet in diameter. 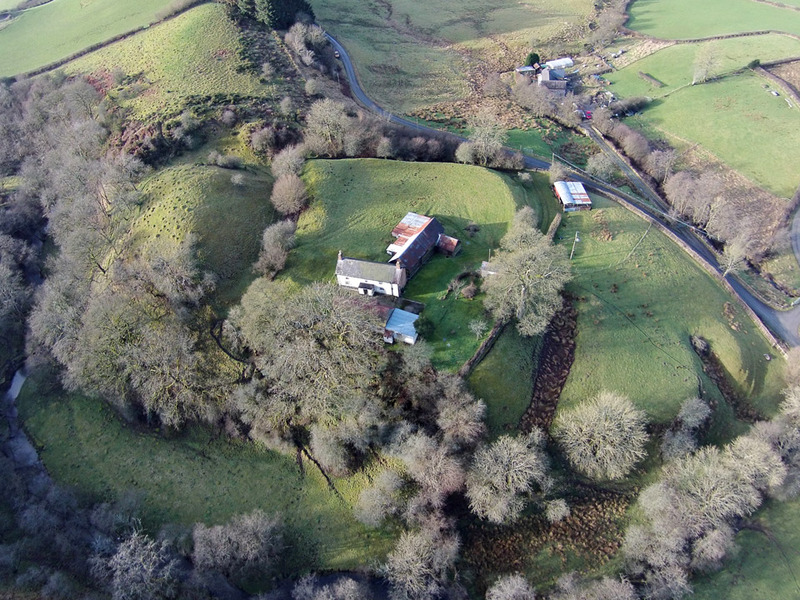 It was destroyed twice in the 12th century by the Welsh, and again in the 13th, each time being rebuilt. 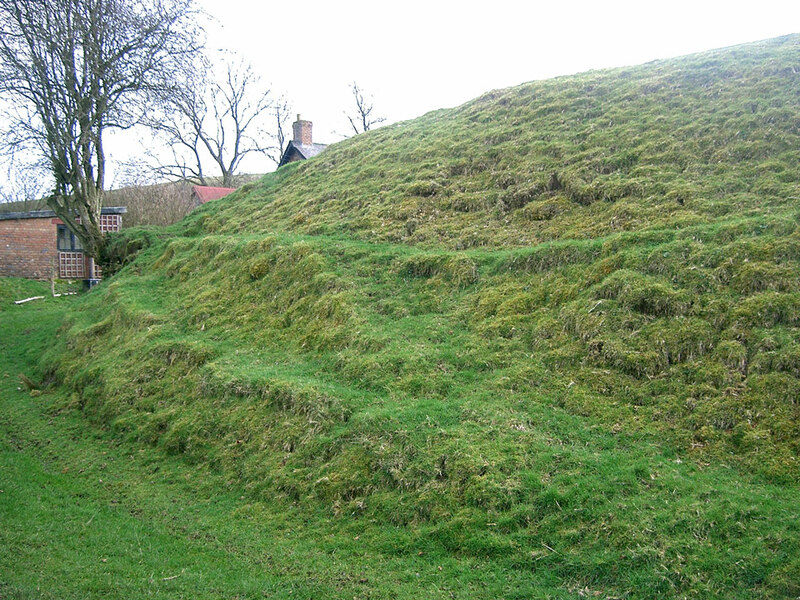 It was in use until the late 14th century.